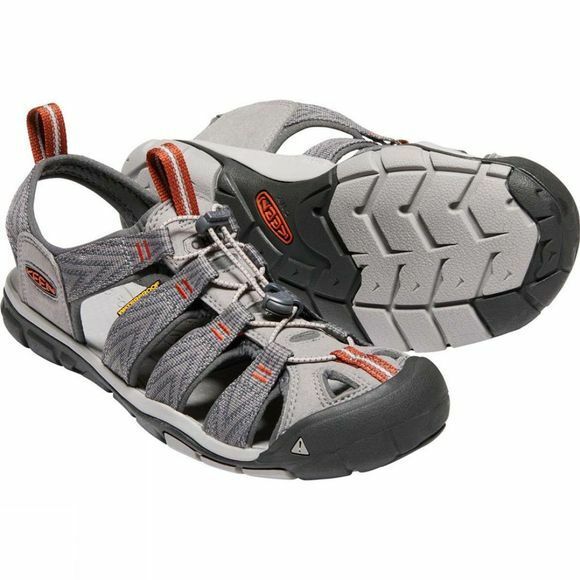 The Mens Clearwater CNX Sandal from Keen is for those that want flexibility, fit and protection all wrapped up in a lightweight sandal. 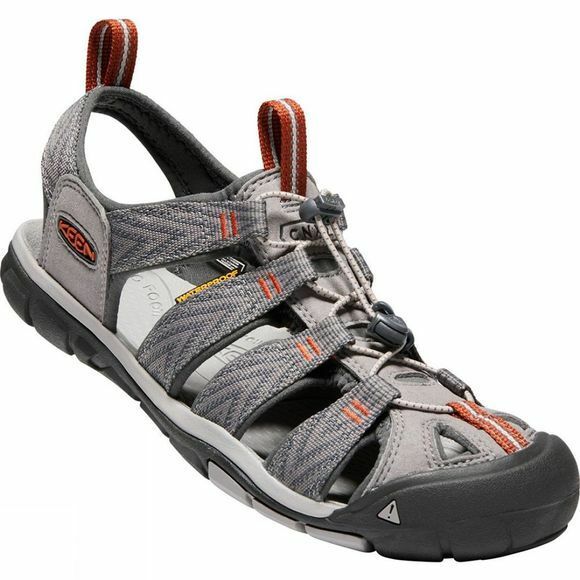 Made from a washable polyester material with a bungee lacing for improved fit, these sandals are designed to be worn on a wide variety of adventures. Whether exploring picturesque beaches or going off for a walk up into the hills, you can explore with confidence knowing you have the right footwear for the job.